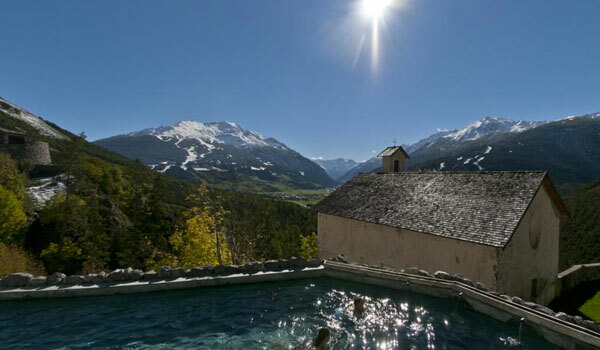 In the Stelvio National Park, the Hotel Bagni Vecchi stands on a cliff at an altitude of 1420 meters, offering spectacular views over Bormio and the surrounding Alps, including Valcetta and the glaciers of Cima Piazzi. 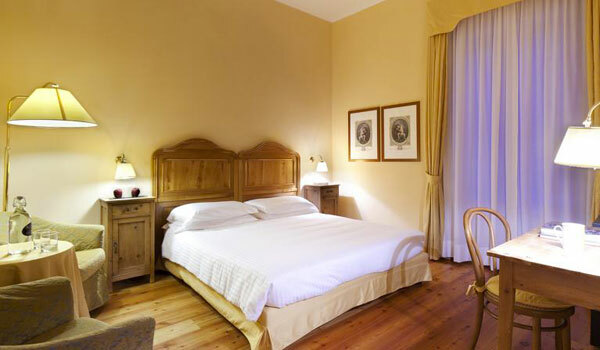 The hotel now occupies the ground where once stood the ancient Hospitium Balneorum, at one time a castle, another a convent and finally a hotel, inaugurated in 1826 and incorporating the Castle Baths and the Serra Fortress, when it famously became a popular wellness retreat for the Imperial Court of Austria. 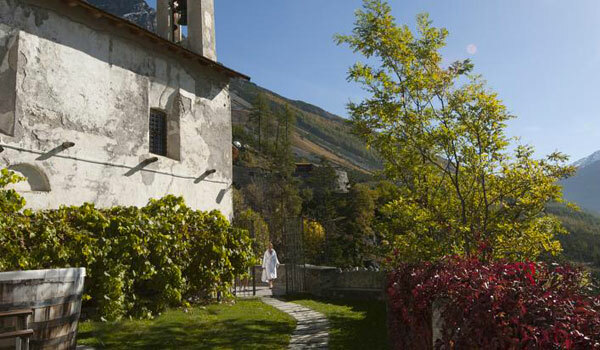 With a restaurant and many exclusive services, the hotel is connected directly to the Bagni Vecchi Thermal Baths & SPA, which has 30 different thermal treatments available all year round and indoor and outdoor facilities that offer the chance to enjoy the waters of the hot springs in spectacular and relaxing surroundings. 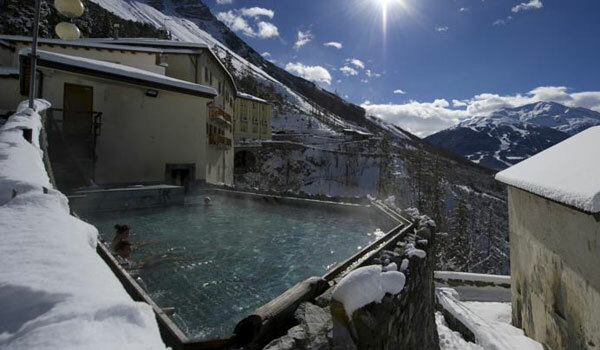 The Bagni Vecchi Spa & Wellness Centre is annexed to the hotel. 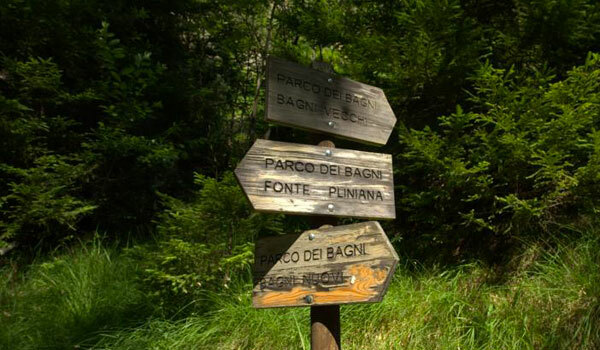 The Bagni Vecchi are arranged in 6 areas which correspond to 6 different themes. 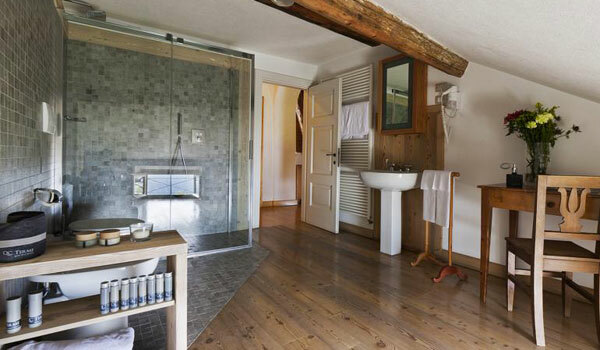 The recommended starting point is the outdoor bath, on the cliff top that offers an unforgettable panoramic view to take in as you bathe. 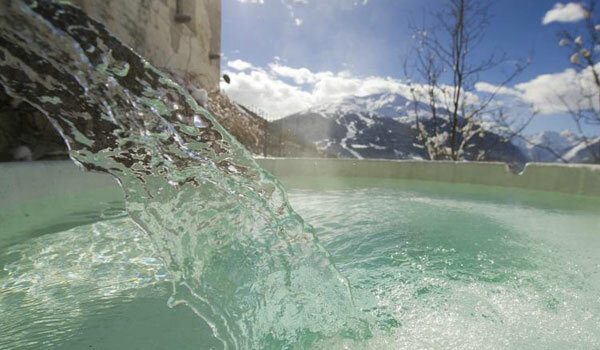 Next are the Bagni dell'Arciduchessa, once the exclusive baths of the Archduchess of Austria, with a rustic sauna, a reaction bath, a decongesting Turkish bath, a bio-sauna with hay and an outdoor tub. 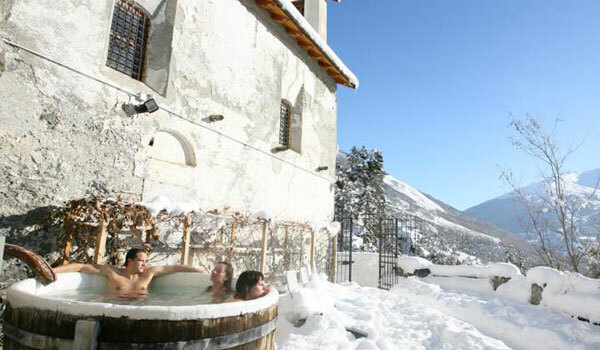 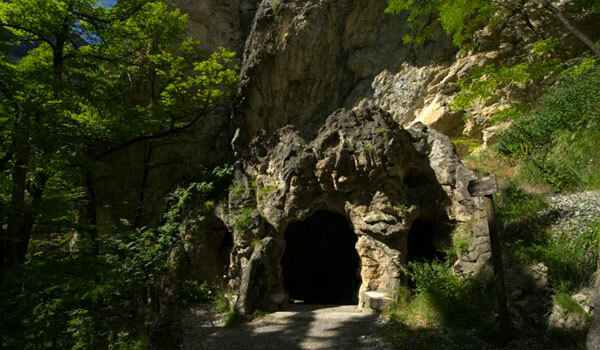 Then there's the three baths (one outdoor) of the Bagni Romani, where one of Bormio's nine natural hot springs surfaces, the Grotto of San Martino with a tepidarium, laconicum, frigidarium and calidarium, the Medieval Baths with a bio-sauna, and thermal and biological "stube", the Imperial Baths with a range of hydro-massage facilities, and the Wellness Events that include relaxation techniques, exercises and treatments for the body. 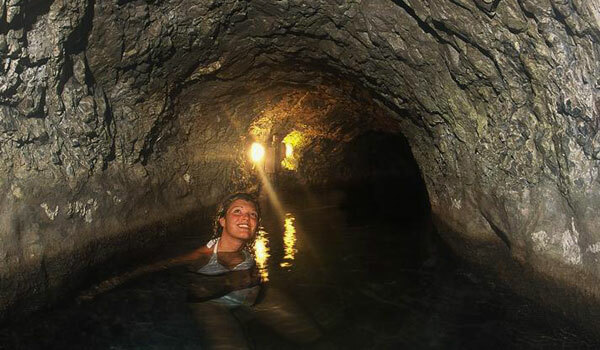 The baths also offer massages and treatments for all needs. 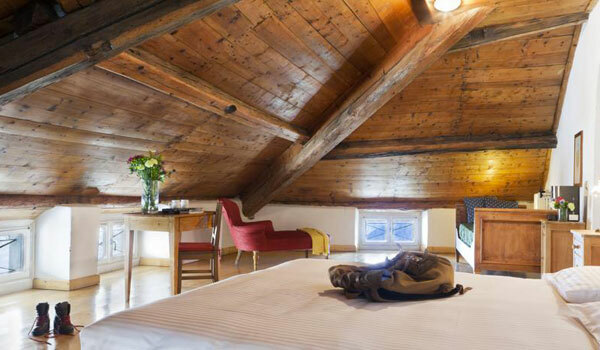 The 36 bedrooms of the Hotel Bagni Vecchi are in a building that was once a medieval fortress, with original wood flooring, and the Belvedere building, a typical Alpine property. 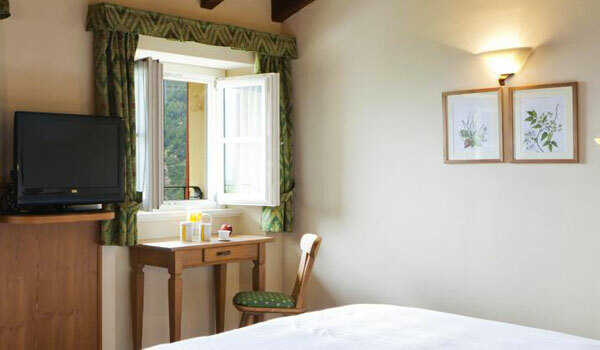 Room types consist of Classic, Alpine Classic, Comfort, Romantic Junior Suite, Alpine Junior Suite and Suite, the latter with period furnishings. 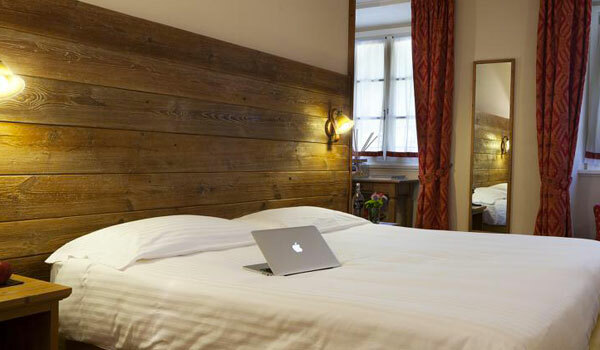 All rooms and suites have a minibar and Wi-Fi internet connection and some have splendid views of the valley. 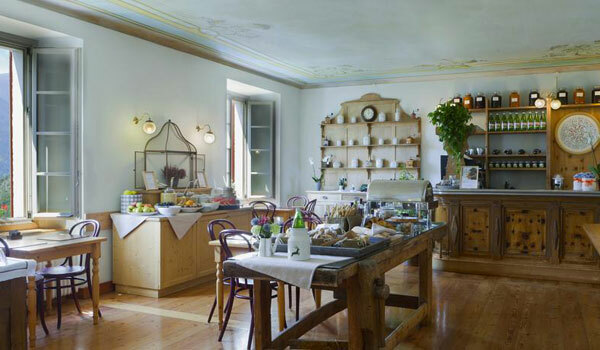 Guests of the Hotel Bagni Vecchi can try the lunch menu in the form of a buffet a the Light Cafè in the thermal zone of Bagni Vecchi. 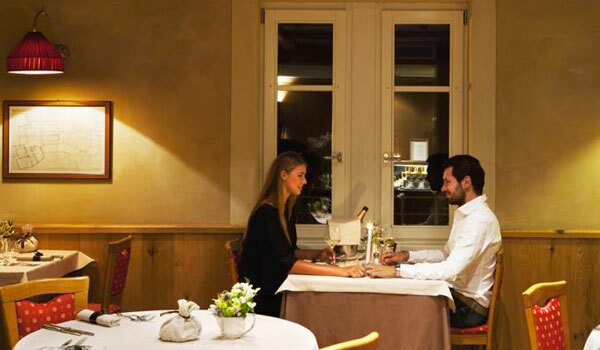 From 19.30 onwards, the restaurant l’Antica Osteria Belvedere serves dinner; with a menu that includes dishes inspired by Alpine and Alta Valle traditions, such as pizzoccheri and polenta tartagna. 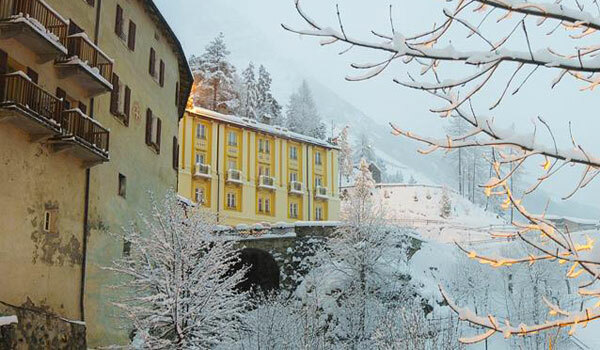 A renowned ski resort and Spa town, Bormio and the surrounding area is rich in cultural heritage. 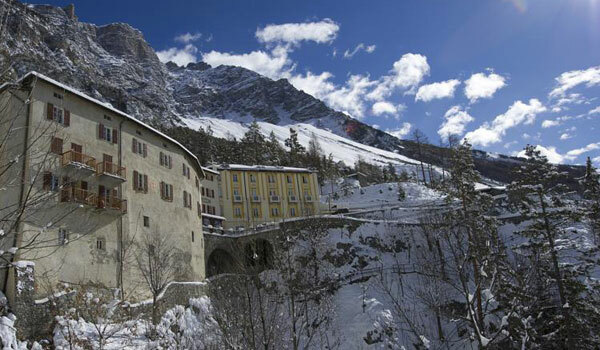 It is also in a strategic position for exploring some of the most spectacular landscapes in the Alps, from the Stelvio Pass to the famous ascents such as Gavial, Mortirolo, Bernina, Foscagno, Forcola, Forno, Fluela, and Julier. 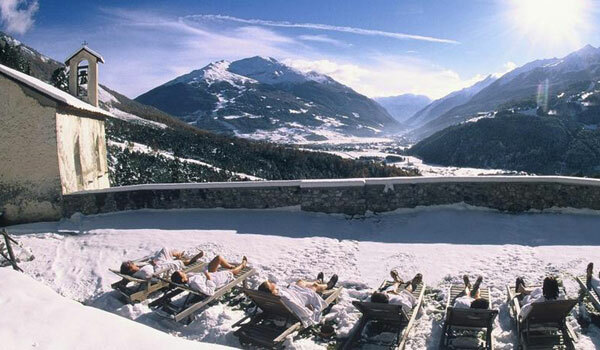 A little further away, over the borders with Switzerland or Austria, there's St. Moritz, Lugano, Innsbruck, and much more. 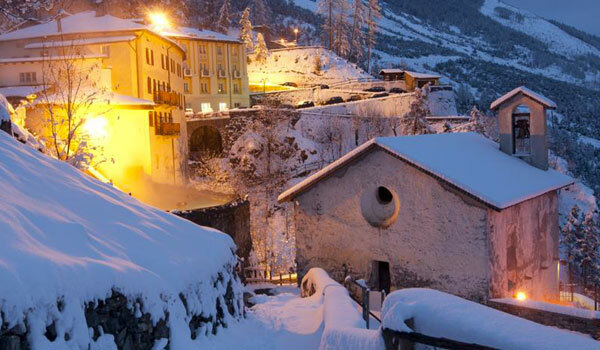 Visitors call also take advantage of the proximity of Livigno, where the duty free makes it a paradise for shoppers, while in Valtellina the historic towns and villages are full of places to try the local food and wine. 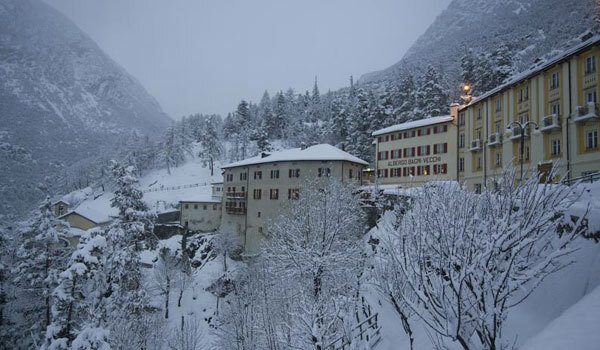 City tax to be paid on site: 1.50€ per day per person. 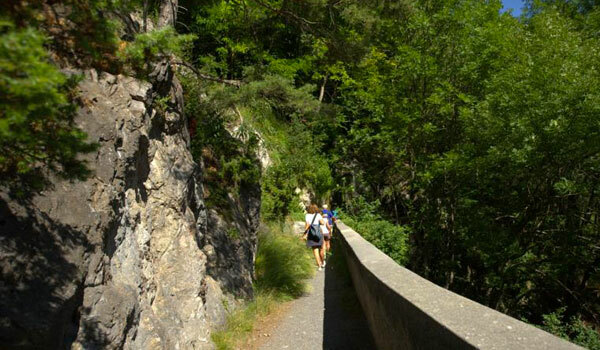 Children up to 12 years of age are excluded.